Logo Evolution - Give your brand a makeover! If your logo and company style is looking a bit dated, how do you refresh your company's presentation without changinging your logo? Creating a new logo may be a great way to show your customers that you are moving forward and developing as a business - but what if you or your team don't want to change? At Hullabaloo, we take the time to understand all these viewpoints and use our creativity to find a way forward. Sometimes evolving and applying an exisiting Logo can achieve everything a new Corporate Identity would – but without leaving part of your team feeling left behind. Alternatively, we can create a completely new Corporate Identity and Logo, and help get your whole team on board with just what can be achieved with an exciting fresh new look. 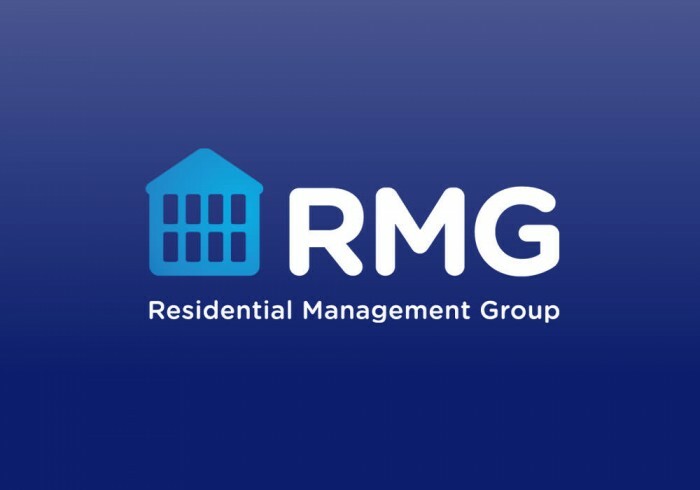 The Residential Management Group is one of the UK’s leading property management specialists. Their new website provided a great opportunity to show people how RMG were moving forward and to reflect the company’s values and spirit. That meant we had to make sure the style of the site was strong enough to use on a wide range of communications -so we started off by looking at the RMG logo. Why change anything at all? Your visual identity is the most memorable representation of your business, and your logo makes you instantly recognisable. Like the clothes we wear, our facial expressions, or the tone of voice we use – it says a great deal about how we see ourselves and how we would like to be seen. 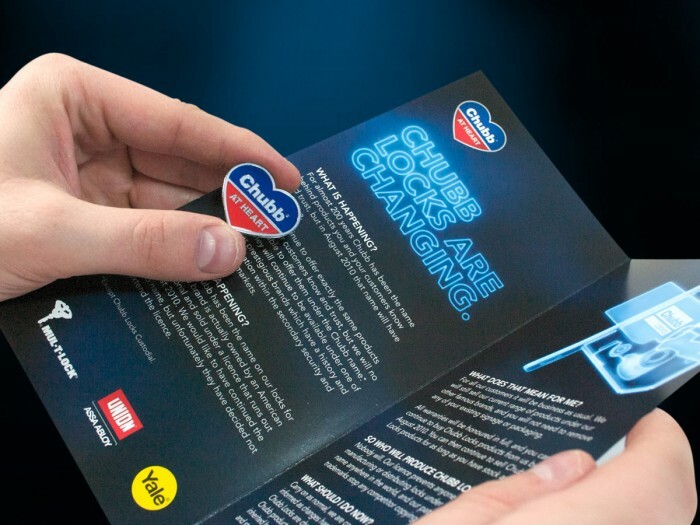 It has been described as ‘an outward sign of an inward commitment’ - and It should represent your business appropriately, and give the people who see it a strong sense of the values of your brand. That's why working with professional logo designers like Hullabaloo can be invaluable to the future of your business, and why we work closely with you to make sure that your brand will hit the mark, every time - whether it's an evolutionary development of your existing logo, or a revolutionary new look. We would love to meet and talk about your brand and logo evolution - or any specific projects you are planning.